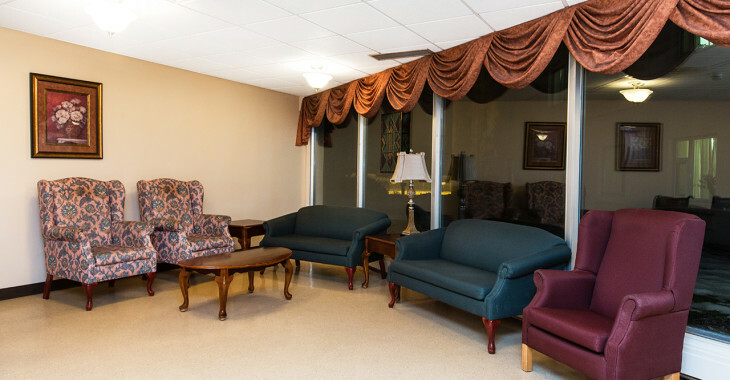 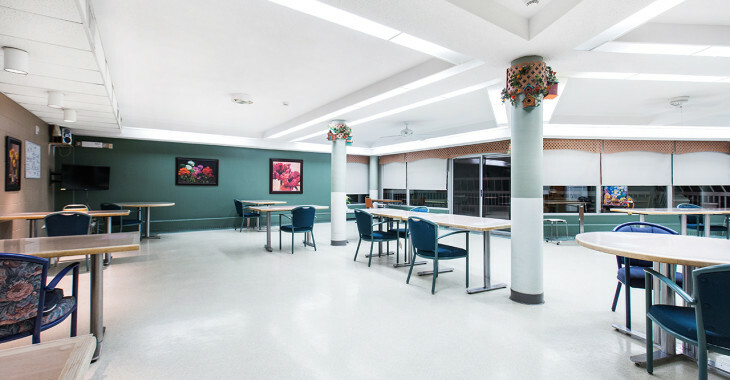 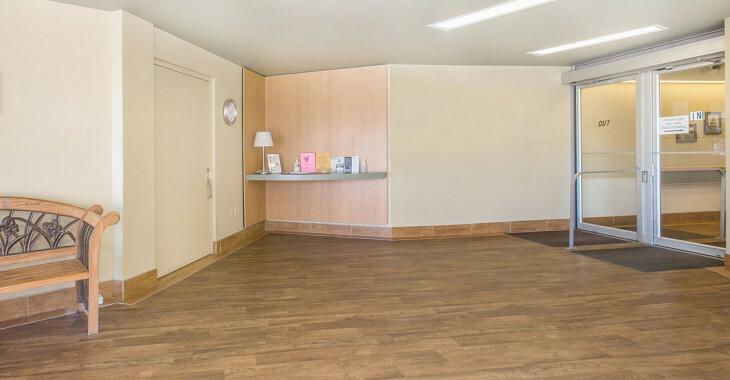 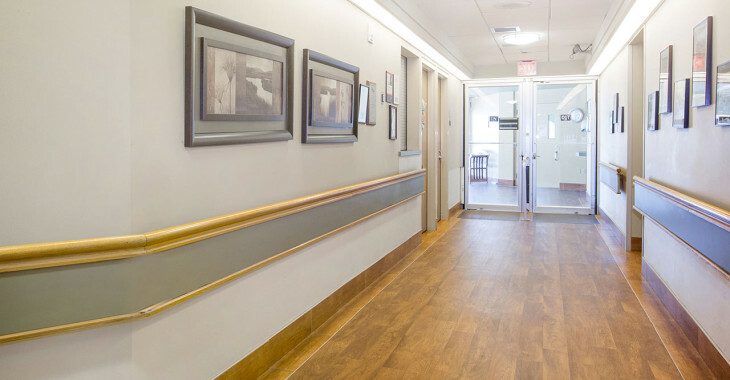 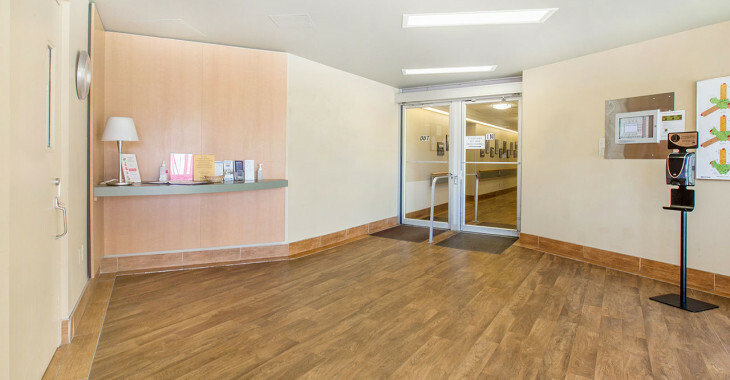 With private and semi private rooms, the residents that comprise this community are frail elderly, elderly with dementia and cognitively alert seniors. 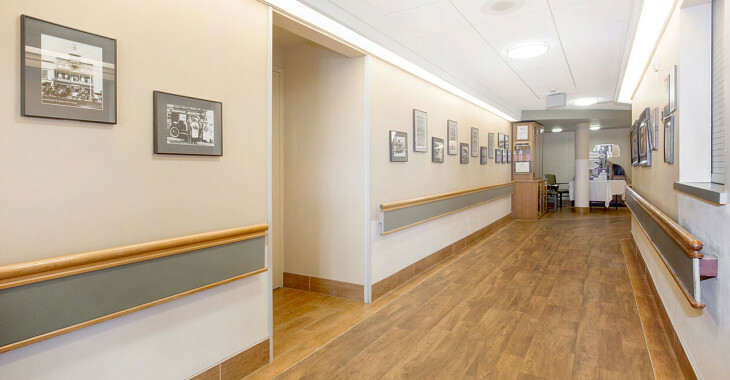 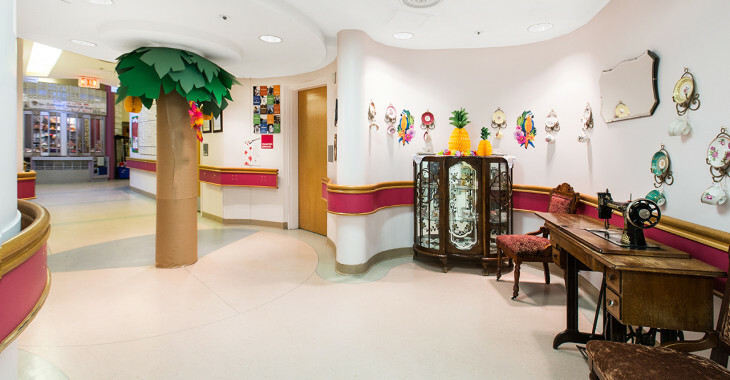 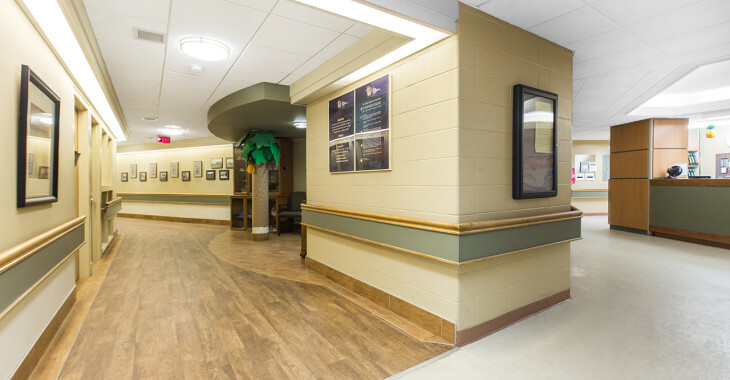 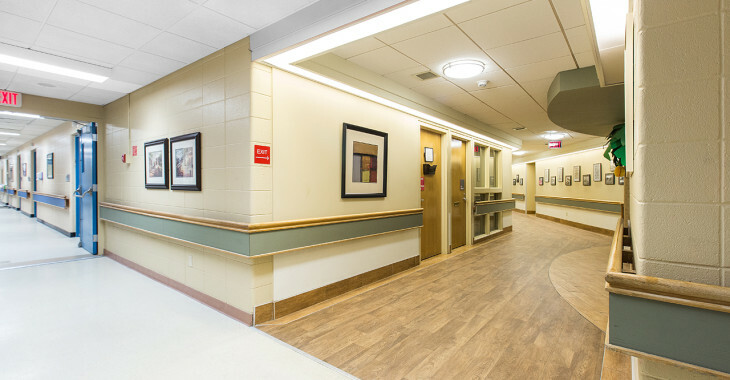 In addition to 24 hour nursing care, the facility offers occupational, physical and recreational therapy as well as Pastoral Care, social work and volunteer services. 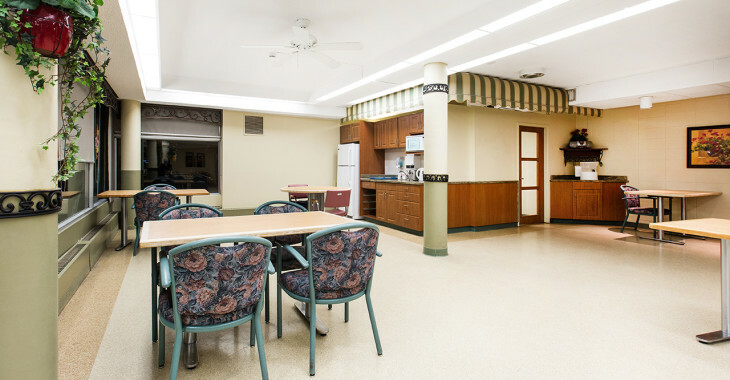 There is also a canteen that is operated by a volunteer group, Extended Hands. 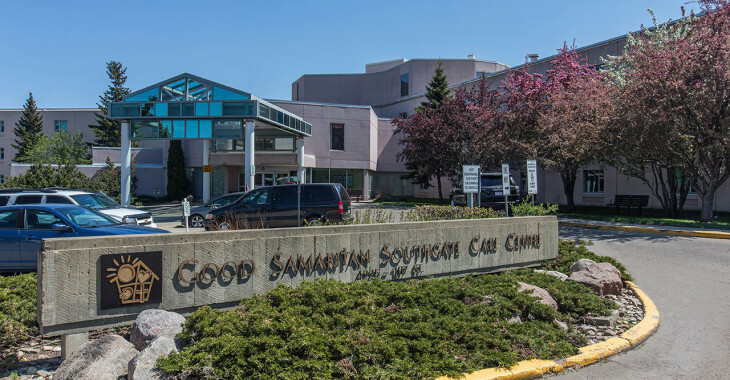 Admissions are coordinated through Alberta Health Services 780-496-1300.